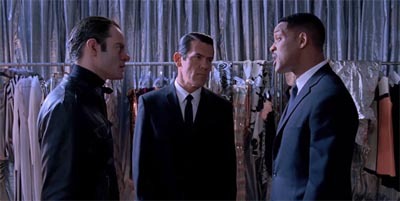 Men in Black 3 – new trailer. Here’s the second trailer for the Men in Black 3 movie. Looks like an improvement on the second film, at least at the trailer stage. But hey, everyone loves some 1960s scifi and time travel… it might even help me get over a lack of Mad Men and Pan Am.